Bhubaneswar: Ruling BJD D performs a clean sweep in Hindol and Atabira NAC elections . 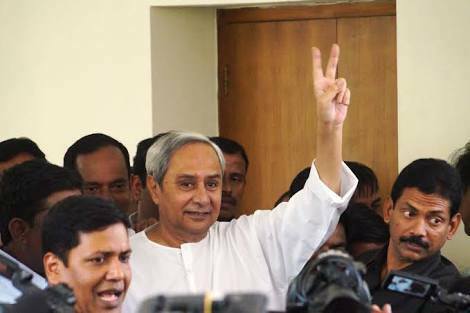 In Hindol NAC polls BJD wins 13 wards, BJP 1 & Independent 2 wards. 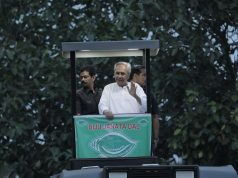 In Attabira NAC BJD wins all 12 wards. As per reports from the Attabira NAC, Santoshini Mukwana won in Ward No. 1, Raghunath Barik in Ward No. 2, Deepanjali Borasagar in Ward No. 3, Tribikram Dash in Ward No. 4, Jyptirmayee Gadatiya in Ward No. 5, Banamali Bariha in Ward No. 6, Jyotirmayee Dash in Ward No. 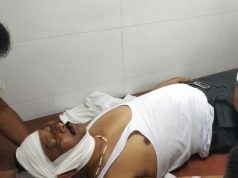 7, Manoj Kumar Pradhan in Ward No. 8, Arati Nayak in Ward No. 9, Sureswari Pandey in Ward No. 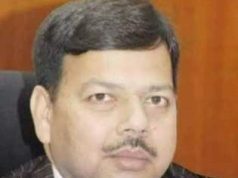 10, Prakash Pradhan in Ward No. 11 and Gunia Sahu in Ward No. 12 respectively. In Hindol NAC, as many as 13 candidates of BJD- Rita Pallai in Ward No. 1, Pradeep Kumar Behera in Ward No. 2, Tapan Kumar Parida in Ward No. 4, Rina Behera in Ward No. 5, Subah Chandra Behera in Ward No. 6, Pallau Dehuri in Ward No. 7, Rashmita Sahu in Ward No. 8, Labanga Dei in Ward No. 9, Pradyumna Kumar Behera in Ward No. 11, Tima Behera in Ward No. 12, Basumati Sahu in Ward No. 13, Bijay Dash in Ward No. 14 and Ramesh Chandra Sahu in Ward No. 15, registered victory. On the other hand, Independent candidates Inayat Ullah Khan and Shyamghana Bhutia won in Ward No. 3 and Ward No. 10 respectively and Bijay Sahu of BJP tasted victory in Ward No. 16.